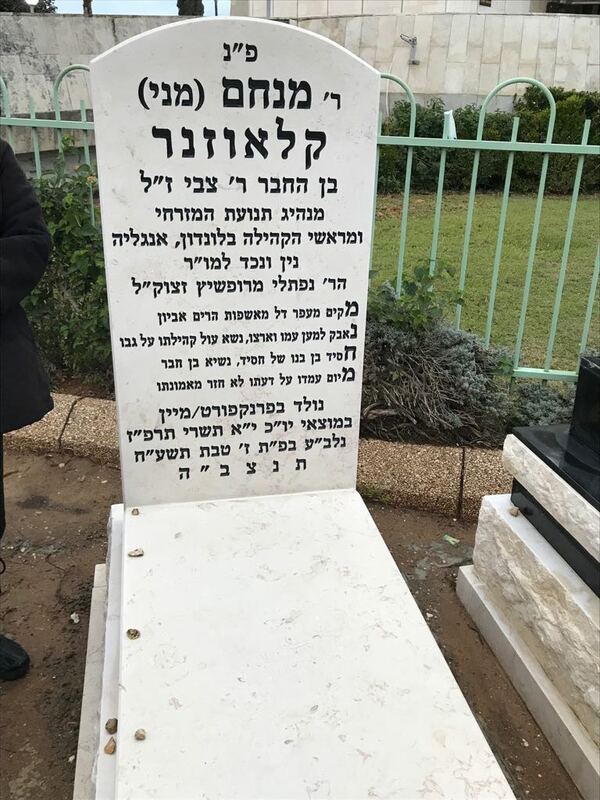 My father-in-law Menny Klausner z”l passed away on ז’ טבת תשע”ח, (7th Tevet 5778), 24th December 2017. 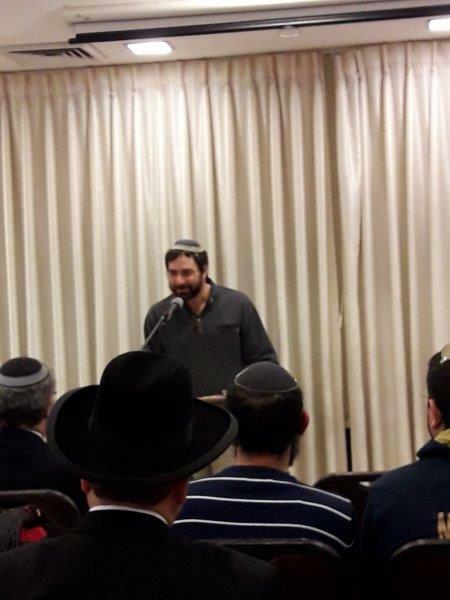 The levaya was attended by around 100 people or more, a testament to the esteem and love that people felt for him. 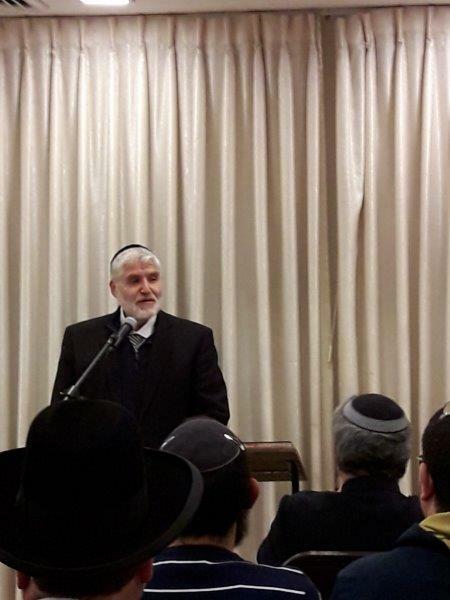 Menny z”l was a larger than life man, who was always on the go, extremely active in communal activities, and working for the good of the community, for Jewish institutions in Israel and for the State of Israel. He belonged to the generation of giants that emerged from the Second World War, in the shadow of the Shoah, which rebuilt their nation and their country. He is sorely missed. Last night, (23rd January 2018, אור לח’ טבת תשע”ח). 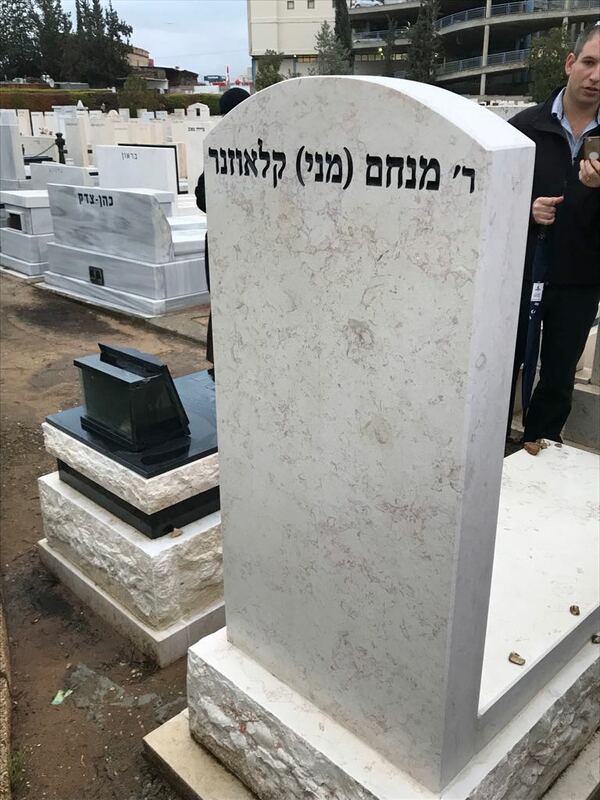 after the stone-setting earlier in the afternoon at Segula Cemetery in Petach Tikva, we held an azkara, a memorial evening, to mark the Shloshim. 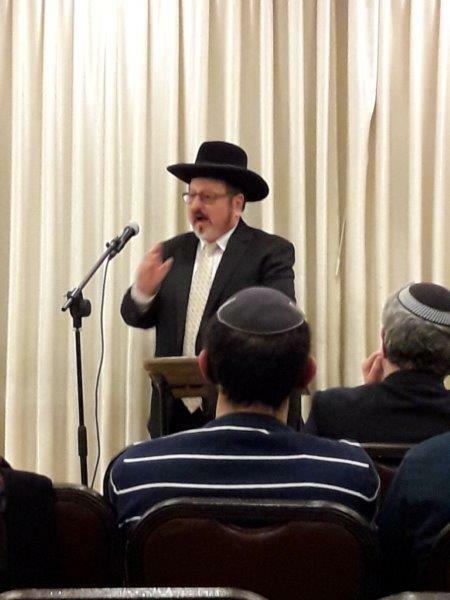 The speakers were: Henry who introduced our son Zvi; Zvi who gave a siyum; Rav Moshe Lifschutz, the Rav of Kehillat Mekor Chaim; Rav David Tabachnik of Machon Harry Fischel – Ariel Institute (which my father in law was very closely associated with from the days of the late Rav Shear Yashuv Cohen ztz”l); Rav Eliezer Simcha Weiss, Rav of Kfar Haro’eh; and my brother-in-law Shalom (Shuly) Lerner, former deputy Mayor of Bet Shemesh. 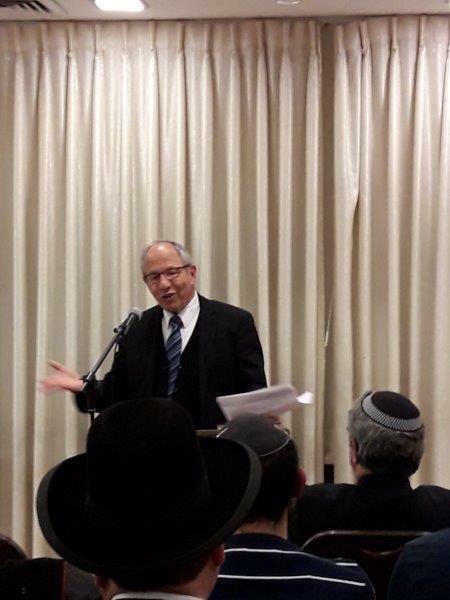 Henry said a few more words to conclude the evening, which was attended by around 100 people. Despite the sadness of the occasion it was an extraordinarily uplifting and inspiring evening, which more than anything, celebrated the life of my father-in-law. May his memory be for a blessing. 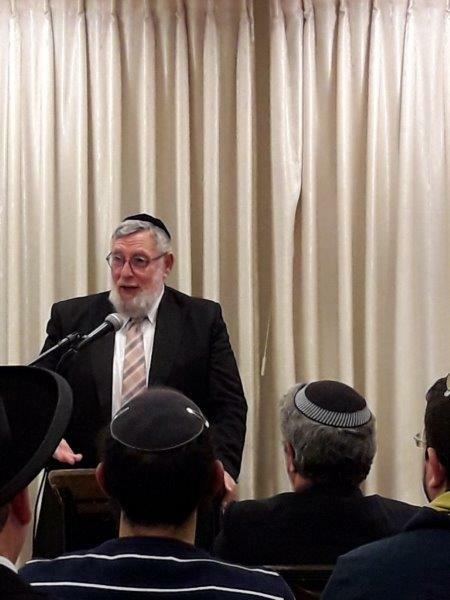 Below you can listen to recordings of Henry’s hesped at the levaya, and then recordings of the talks given at the Shloshim last night (23rd January 2018, אור לח’ טבת תשע”ח). I apologize for the quality of the sound in the recordings. They are the best I could do under the circumstances. Please turn your speakers up to hear properly.